Germany's got its gold back. The central bank previously said it was bringing the gold home to help build public "trust and confidence." And the central bank no longer needs to keep gold in Paris as a protective measure that would allow it to quickly exchange international currency in an emergency. Both countries use the euro. In the wake of World War II, Germany gradually rebuilt its decimated gold reserves. As its economy strengthened, it converted the U.S. dollars that paid for its exports to gold and stored the proceeds in foreign vaults. Fears of Soviet invasion kept the reserves abroad even after the value of the dollar was decoupled from the price of gold. 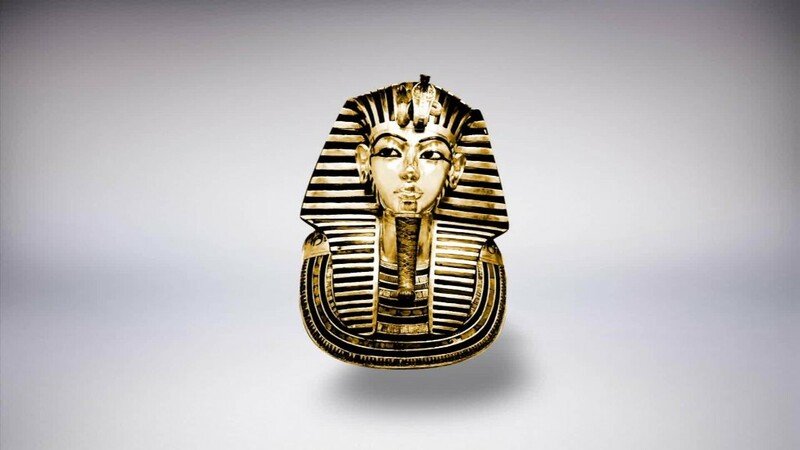 In recent years, rumors and conspiracy theories circulated in Germany about its foreign gold reserves. Some fringe observers questioned whether they had been lost or otherwise compromised. The issue eventually spilled over into mainstream politics, and the German Federal Court of Auditors asked for an inspection of foreign gold reserves in 2012. The central bank mounted a defense, saying it received annual updates from foreign central banks where the gold was being stored. It said that the "integrity, reputation and security of these foreign depositories are beyond reproach." The following year, however, the central bank announced that it would bring a large portion of its reserves home. Just over 50% of Germany's gold reserves now sit in Frankfurt. The remaining metal is held in London and New York, where it can be quickly exchanged for U.K. pounds or dollars in an economic emergency. 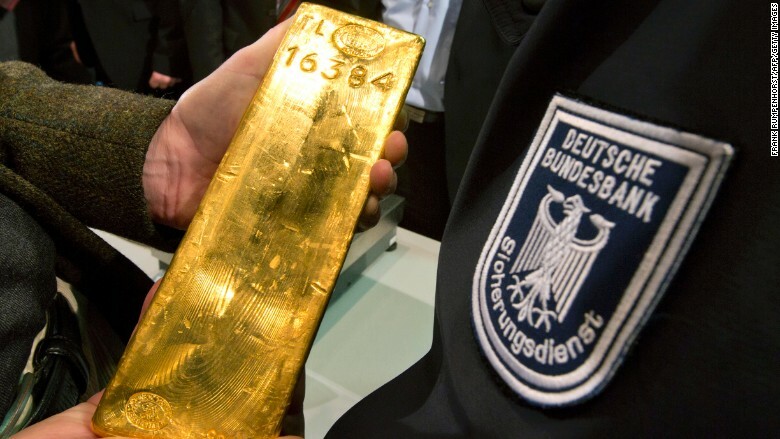 Germany's central bank -- the Bundesbank -- said it used "verification measures" throughout the transfer process to ensure no gold was stolen or compromised. "No irregularities came to light with regard to the authenticity, fineness or weight of the bars," it said in a written statement.